A debut novel is a wonderful chance to meet a new writer you just might fall in love with. Fresh faces in publishing, debut authors often bring new perspectives and ideas into their writing with a style all their own. These six novels, all published in the past year, touch on everything from love stories, mysteries, motherhood, and what it means to be a family. Each one is a must-read if you want to be in on the next big thing! 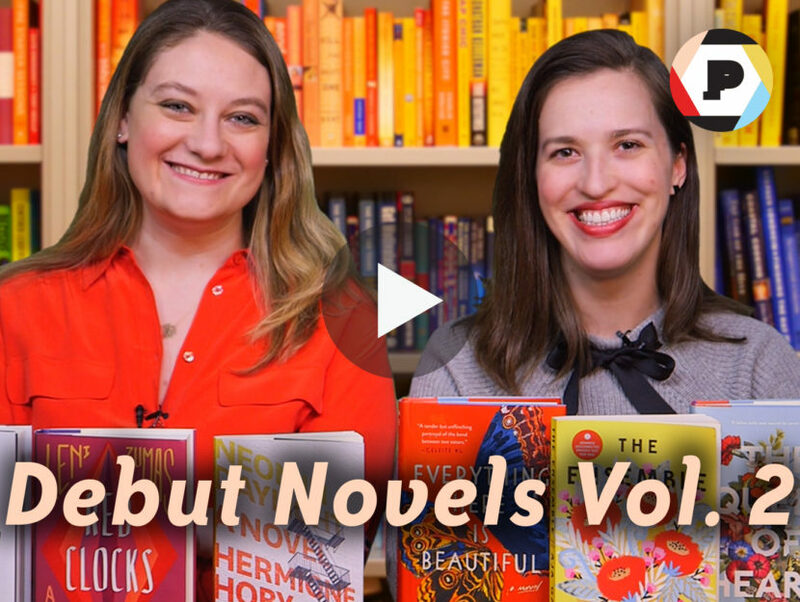 Watch the video below for Emma and Abbe’s favorite new debut novels that simply must be added to your TBR.